What would be your first guess as to the average age of youth workers in local churches? Most of us may imagine a young 20 something who speaks the student’s language with lots of energy. 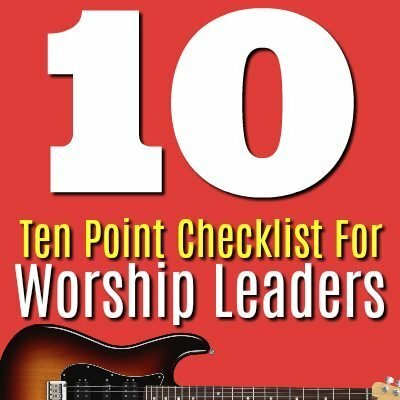 There are obviously a million styles, situations and settings for local church youth ministry and the leaders vary just as much. As we hosted The Well this fall, we decided to take an official age poll. We asked each person who attended to write their age down as they registered. Nearly 80 percent participated. The Well was hosted in cities around Illinois. There were around 100 youth workers in attendance representing approximately 42 churches from 10 denominations. Churches who attended the well ranged in size from 50 – 2000. Since The Well is hosted in both morning and evening formats, we get a great mix of church staff and volunteers. I know it’s not scientific data, but for our little world this fall, this is what we found. Does this match up to your experience? 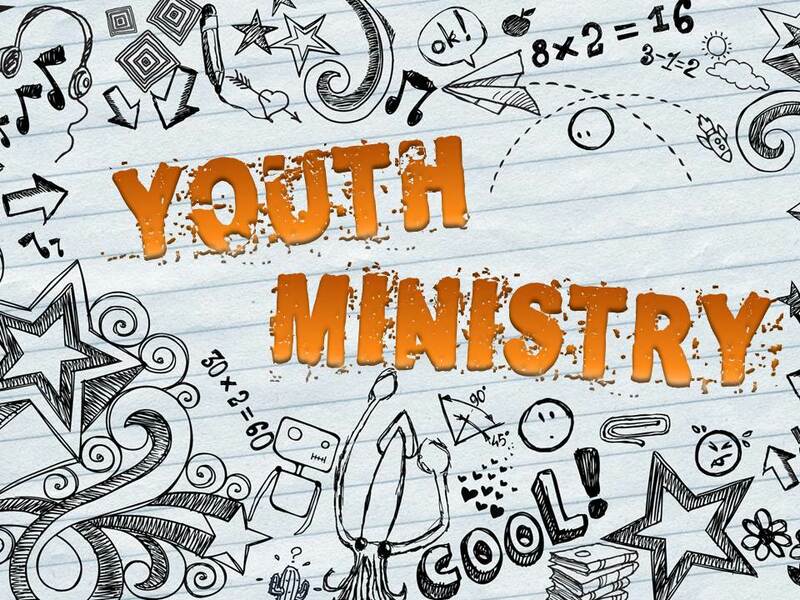 What impact does this average age of youth worker have on ministry in the church? What impact does it have on students? It’s possible that this poll would show a higher average age because of the high number of smaller congregations in attendance at The Well. A large portion of attendees were volunteers, praise the Lord! I’ve noticed a trend of the paid youth workers in a church being someone who had been a church attender, had helped with youth ministry and now serves in an official capacity. I’ve seen it several times lately. Is an older, more established person more suitable to local church youth ministry, based on the high turn over of youth pastors in general? There is room for all ages. Students do need a wide variety of connections and relationships. Young youth pastors would do well to make sure there are some older church members on the team. 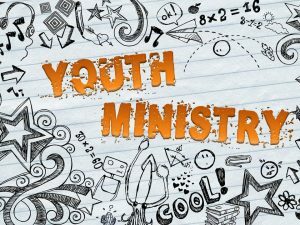 “Older” youth workers need to work hard to invite young adults to serve in ministry along side them. 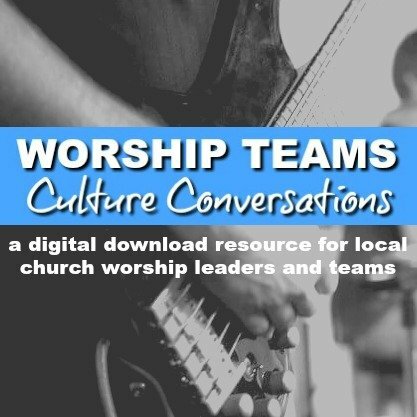 The church has grown in the understanding that effective ministry to students requires building a team of adults from the church that shares the burden of reaching out to the next generation. It’s more than being with kids, it’s being a CEO for ministry, whether the church knows it or not. The youth workers job is to help the church raise up disciples. 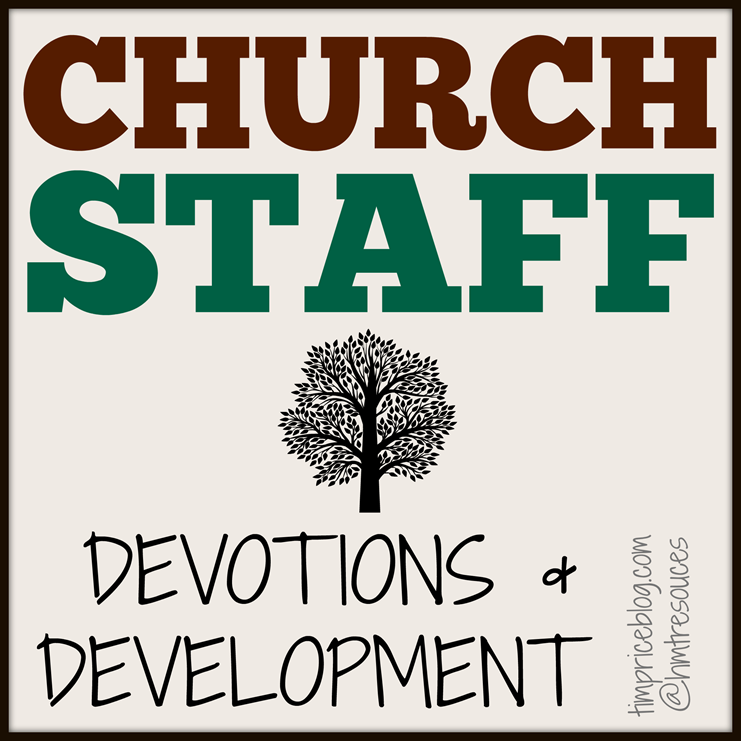 Staff roles in the church are changing. 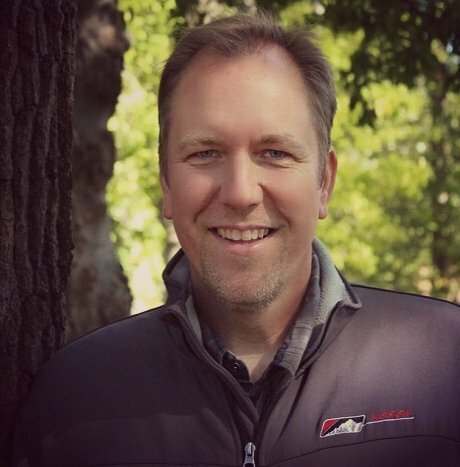 What used to be youth pastors roles are morphing into Family Ministry, and other roles. Additionally, there are many churches, especially smaller congregations, where the staff person wears multiple hats, often serving in ministry to children, youth and families and possibly even more. It’s inspiring to see a healthy number of 50, 60 and 70 year olds involved in the process of learning more of how to do effective youth ministry. It’s a powerful witness to the church. We don’t just leave the work to others – it’s every Christian’s job to share the message of Christ with the next generation. At a time when full time local church youth ministry positions are shrinking overall, it’s great to see so many young folks in Illinois who are stepping up and finding ways to serve the church vocationally. Lots of young adults (20’s and 30’s) are eagerly seeking to grow students up in Christ. Older youth workers have a broader experience of ministry and mission. The more life lived, the more the important things take precedence. Again, this is not to say that younger youth workers don’t have a broad vision. But, you just can’t replace life experience. There is a greater vision for local connections and ministry and at the same time there is a great sense of urgency for global mission and impact. Older leaders embody both styles of ministry. Can you become too old for youth ministry? Well, based on this poll, you’re still candidate up through your 70’s! Some good guidance and sampling of youth workers in regards to age. To go deeper you might want to check out the PowerPoint in my thesis, “The Aging Process and How That Affects Judgement and Choices in Youth Ministry”. It can be found out https://digitalcommons.liberty.edu/doctoral/1480/ in the appendix. You need to add together the age of every person, than divide that number by how many people are represented. 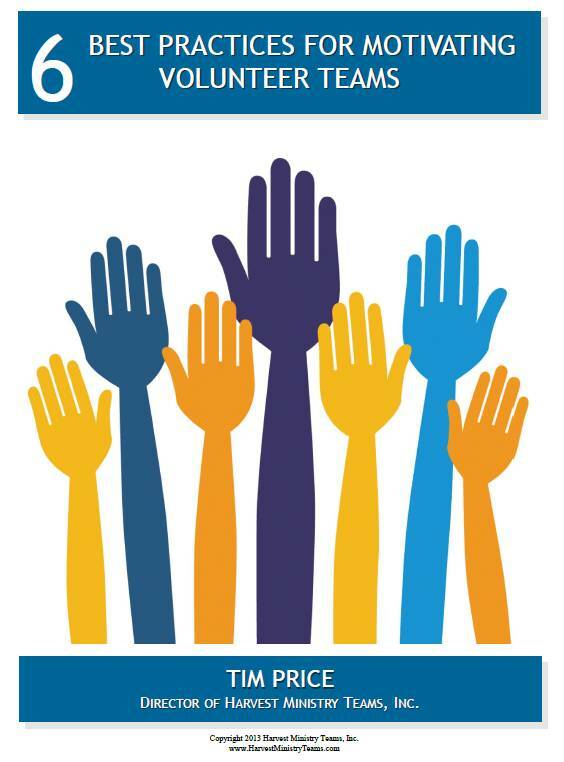 When added together, the accumulative age of your survey takers is 3,149. As you have only 100 people represented in the survey, we just have to move the decimal point over two spaces to arrive at the mean. That makes the mean age 31.49 (or 31 rounded down). That is almost a decade off from what you got. I don’t know how you arrived at your number, but perhaps this new one may influence the conclusions you arrive at.